You certainly have heard of it, what you probably do not know is that this innovation is also contaminating the building industry. For now, houses have been built in china and dubai using 3D printers. While in the old continent, strict construction standards have hindered to date these innovative ways. THE FIRST BUILDING PRINTED IN EUROPE IS A SMALL OFFICE / HOTEL. 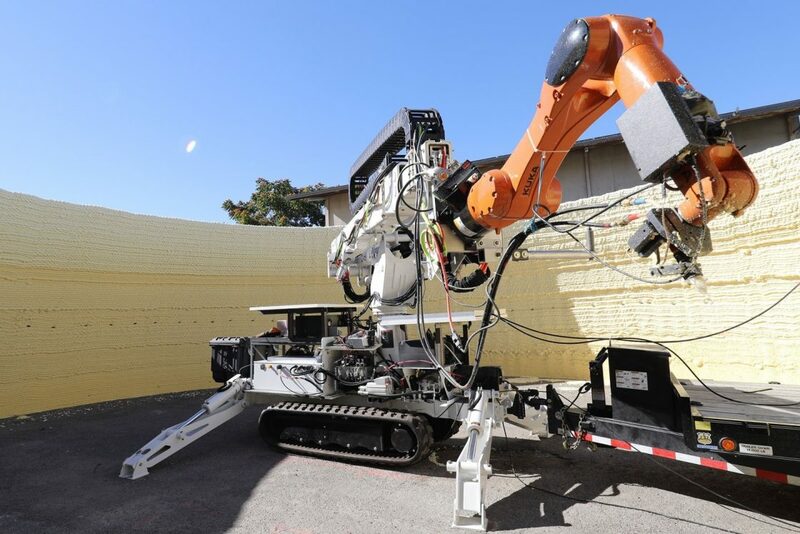 The company 3D Printhuset has put in place a 3D concrete printer, with the will to be the first European 3D printed house manufacturer. After a long research period, the first 3D printer was created to meet Danish construction standards. The printer takes the name of Building On Demand, or BOD. The first building to be literally printed will be a small office / hotel. The goal of the project is to show that 3D printing is a viable construction method. The foundations have already been laid out and a 3D printer is currently printing the top of the foundation and the walls. The printer is a Gantry-style 3D with dimensions of 8 x 8 x 6 meters and a printing speed of 2.5 meters per minute. BOD is a project by architect Ana Goidea, who designed the curved wall building and a wavy effect to best demonstrate the design capabilities of 3D printing. The city structures will be built following the values of ecology and recycling, Copenhagen is a city centered on these with the goal of becoming carbon neutral by 2025 and BOD itself will not only generate less waste than a traditional construction method but it is made with an assortment of recycled materials. The wall insulation is entirely made of recovered materials and the concrete itself comes from reconverted tiles and sand. The concrete mix was developed with the help of Force Institute. Will the 3D printer be a fashion or a reality? Time will be the supreme judge. Following the drafting of the correction for public procurement legislation, new arrivals are coming for designers who work through commissions in public working positions. The most important variation is the remuneration of designers, and in any case, a wage must be paid, regardless of whether the intended work is done or not. Previously some designers had not been paid when the work was not done due to lack of funds. Published in the Official Gazette Legislative Decree 2017, no. 56 “Disposizioni integrative e correttive al Decreto Legislativo 18 aprile 2016, n. 50 “is a law divided into 131 articles, the entry into force of which is foreseen, fifteen days after the date of its publication, or 20 May 2017. It is mandatory to use the tables of fees approved by D.M. Justice of June 17, 2016. Planners (and their remuneration) are protected in cases where no funding is provided for the project, and there is a ban on replacing compensation with forms of sponsorship or redemption. Procuring may not subject the wage subsidy to the design process for obtaining the financing of the planned work. In the agreement signed with the custodian, the terms and conditions for paying the fees are set out in reference to the provisions of Articles 9 and 10 of Law no. 143, and subsequent modifications. “The law decree will make the remuneration more secured, trying to limit free and underpaid work. You will need to refer to the Decreto Parameters to calculate the amounts to be made based on the design competitions. 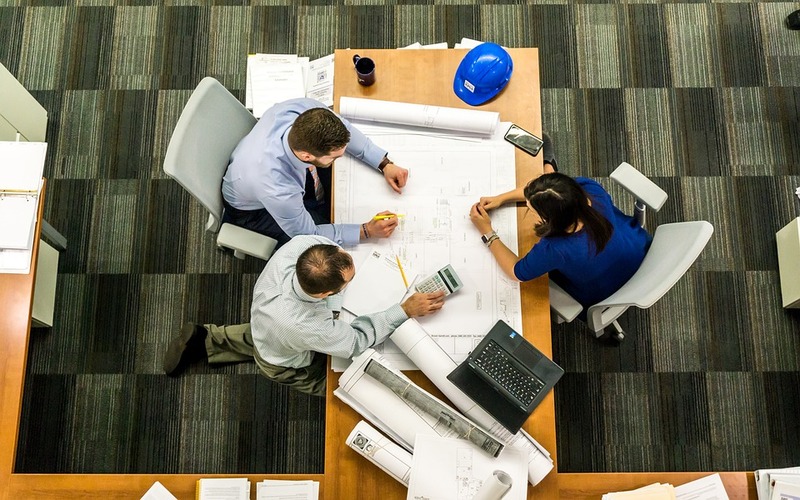 In addition to protecting the professionals, it will facilitate contracting parties who want to participate in competitions for assignment of engineering and architecture services. In the past, the use of the Parameter Decree was optional. This previous uncertainty about relying on design services is believed to have penalized the market. – the obligation for the broadcasting stations to appoint the chairman of the commission from experts reported by the Anti-Corruption Authority. From the roof to the road, electricity for transport is finally clean. Italian companies in the real estate sector in recent years have given a big boost to innovation. SUSTAINABLE BUILDING AND DEGRADED AREAS. THE EXAMPLE OF CHANBA.